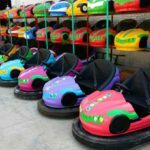 Cost of bumper cars business include two parts, one is the cost of bumper car cars, the other one is cost of the bumper car playgrounds. 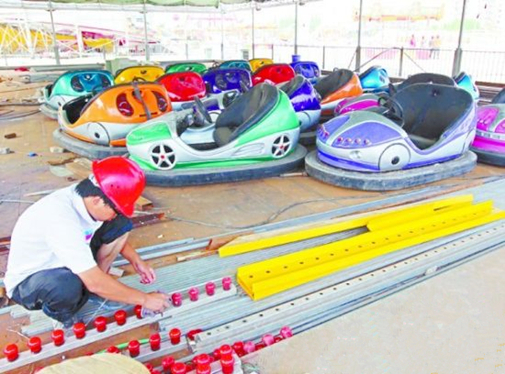 Major cost is the construction of playgrounds for these electric or gas powered cars, ground grid bumper cars need to pave plate floor and investor should also arrange circuit control system for the equipment. 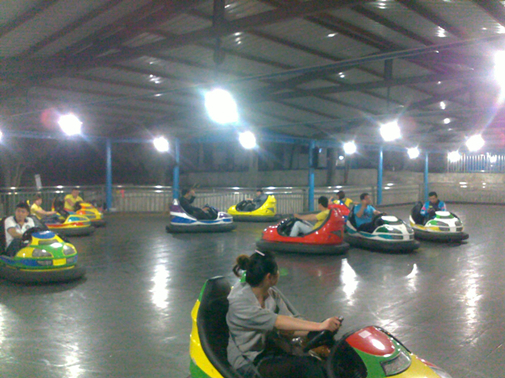 If the area is 100 square meters, maybe investors should spend 14000 dollars at least. 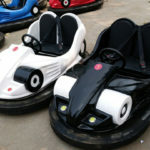 Control cabinet is needed by the ground grid bumper cars, around 650 dollars added. 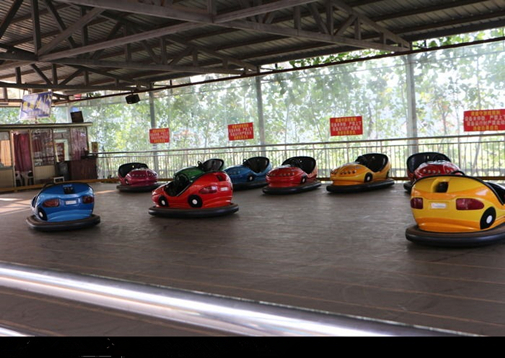 Usually around 10 sets of bumper cars are needed for one sites, around 15000 dollars for 10 sets of cars added. 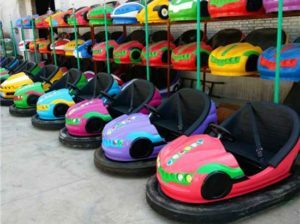 On one hand, ground grid bumper cars need to design the sites, cost of the investment on these bumper car cars and sites are large. 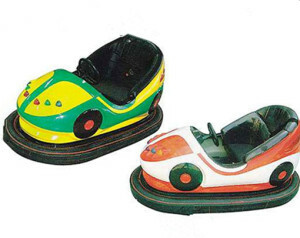 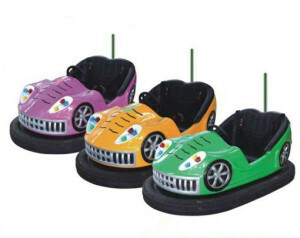 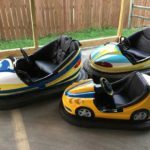 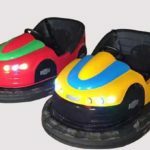 In contrast, battery bumper cars could be used for everywhere, the only thing you should do is to buy spare batteries, and investment is very low. 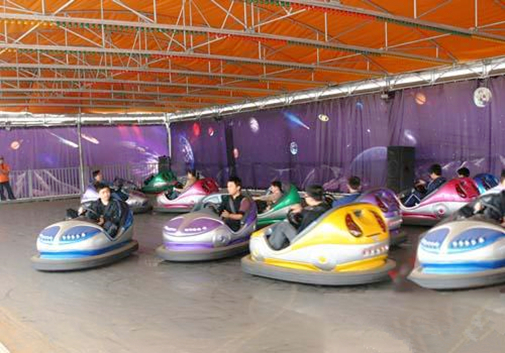 On the other hand, corrosion of the ground grid bumper cars is much fiercer than the battery cars, lots of riders love the ground net bumping cars just because of this special reason. 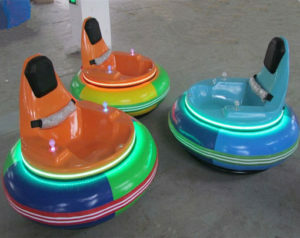 So, if one needs to set up the ground grid bumper car business, lowest investment on the cars will be 30000 $. 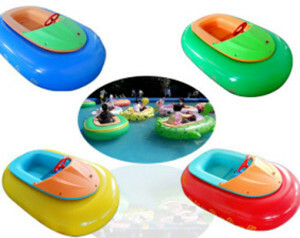 And be attention, this cost does not include the transportation fees and construction fees on the playgrounds. 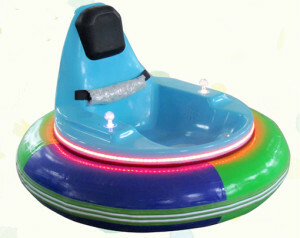 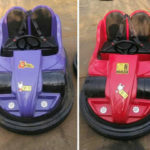 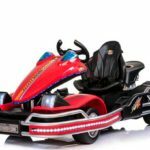 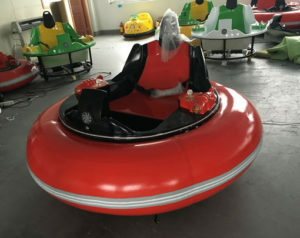 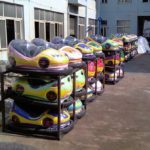 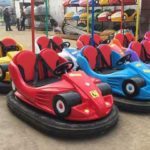 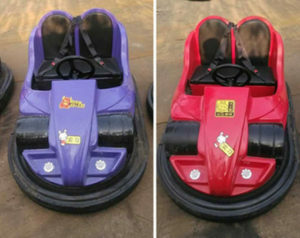 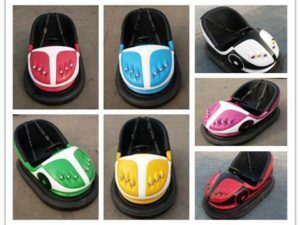 Beston Amusement, as one of the most professional bumper car rides manufacturer, has exported many types of bumper cars which including electric bumper cars, battery bumper cars, inflatable bumper cars, ground grid bumper cars, ceiling grid bumper car and even water bumper cars.